Just a bit of TV logo fun for a Friday afternoon. 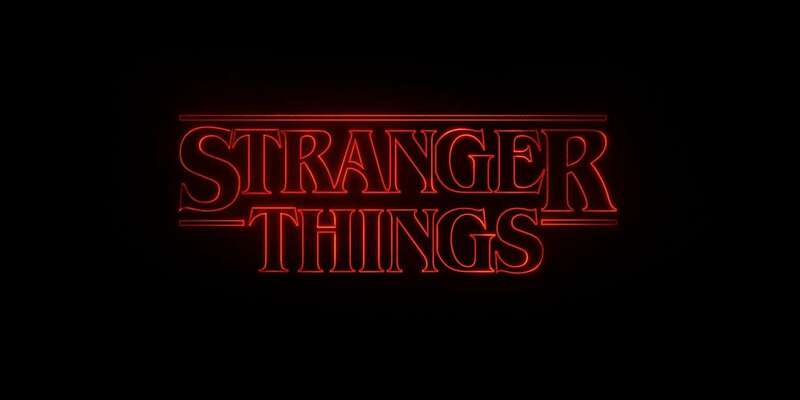 Found this Stranger Things Logo Generator, by Nelson Cash. 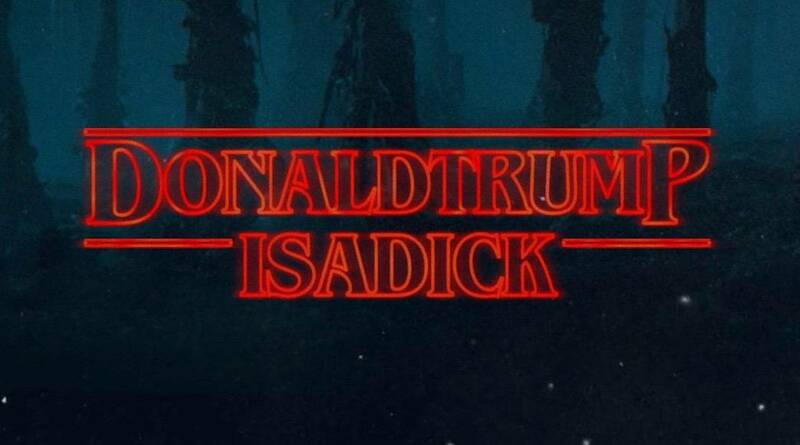 the other week, whilst looking at some other Stranger Things related stuff. Not an awful lot to say about it, other than it’s a bit of ‘fun’ for a few unimportant minutes. The other related stuff I was looking at, is actually far more interesting than this logo generator, and maybe I should have lead with that first.